Realtor® in the Long Beach, California area and shares with you the overall view of the Long beach real estate market for 2018. It took 33 days from the day the house was listed until it opened escrow with an accepted offer on a house. Long Beach homes are selling for $478 per square foot and we 2.3 months of inventory. That is up 9.5% from December 2017 when there was 2.1 months of inventory for buyers to review. This is a critical statistic. What percentage of the listed price are Long Beach homes selling for ? 98.40%. 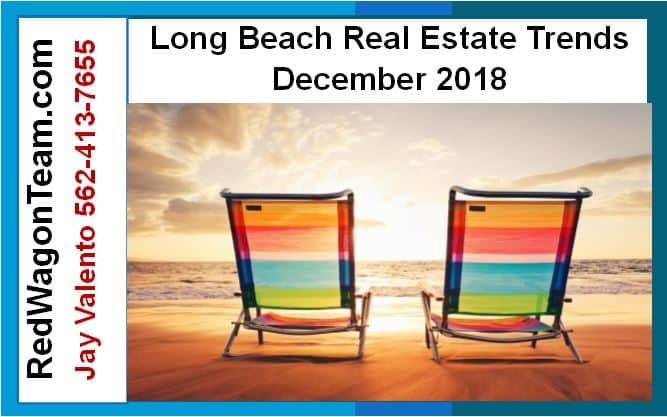 What is going on with the Long Beach condo pricing in December 2018? Average pricing for Long Beach condos that sold were $420,449 verse Long Beach townhomes that sold for $578,747. Townhomes tend to be bigger than condos and there is a limited supply of them for sale. How many months of supply of condos verse townhomes in December 2018 ? What percentage of the listed price did Long Beach condos sell for verse Long Beach townhomes? Townhomes sold for 98.90% of the listed price. 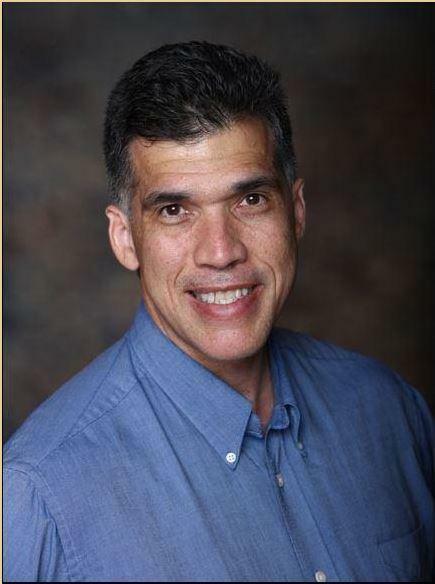 Learn how to search for homes for sale on our website and about the statistics for the Long Beach real estate market December 2018. 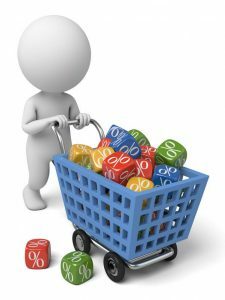 Statistics help you to see trends in the marketplace for pricing. Are prices up, down to stable?